An elastic and secure virtual cloud servers to cater all your cloud hosting needs. Understand the advantage of a cloud server. 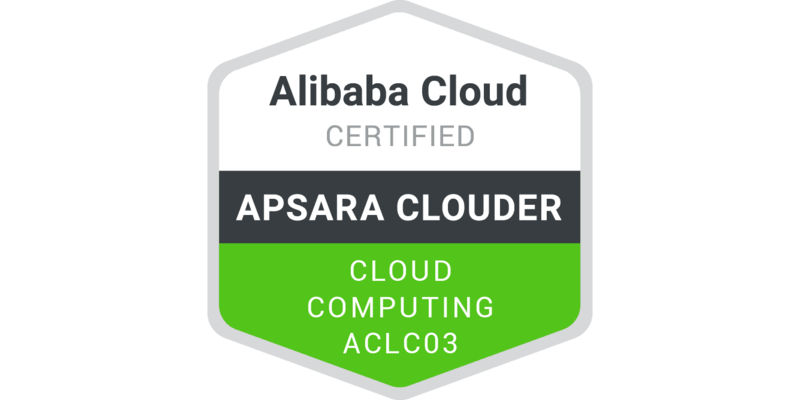 Learn how to purchase ECS on Alibaba Cloud, manage the server on our console, backup critical data and ensure your system can adjust according to business needs. Learn how to manage and operate a cloud server.